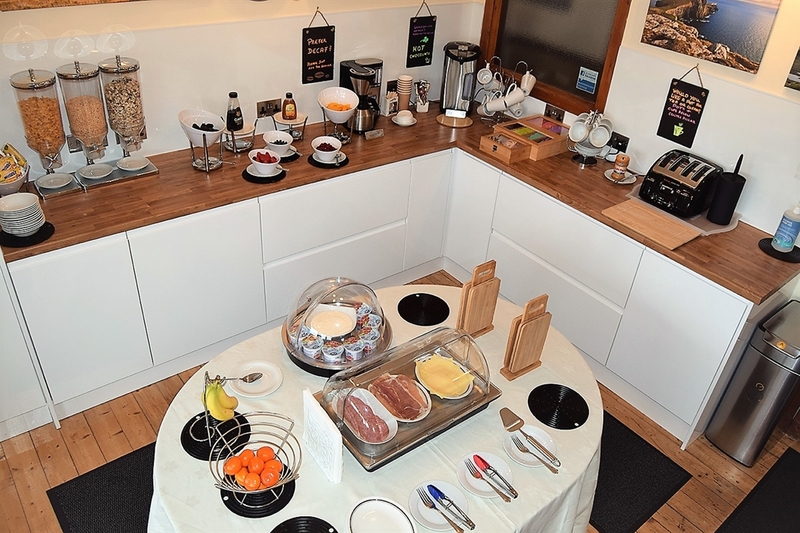 Availability Search for An Airidh - Portree - Bed & Breakfast. 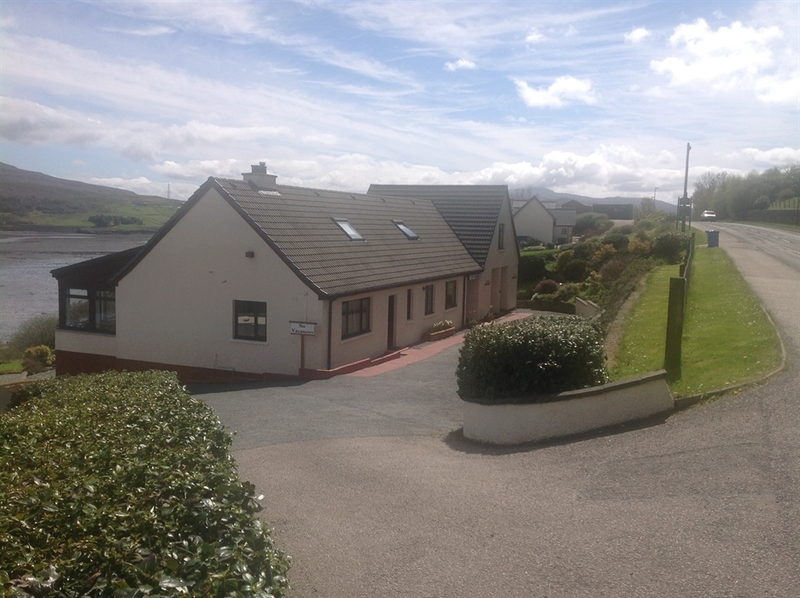 An Airidh - Portree - Bed & Breakfast. 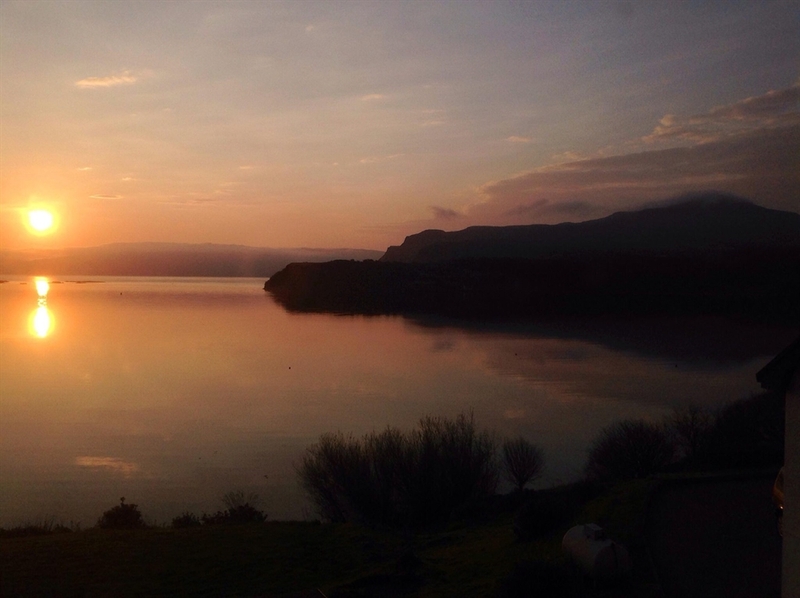 Take time to enjoy our large gardens, stroll down the croft until you reach the site of our family's original black house at the shore of loch Portree, watch the nosy seal's playing in the loch. 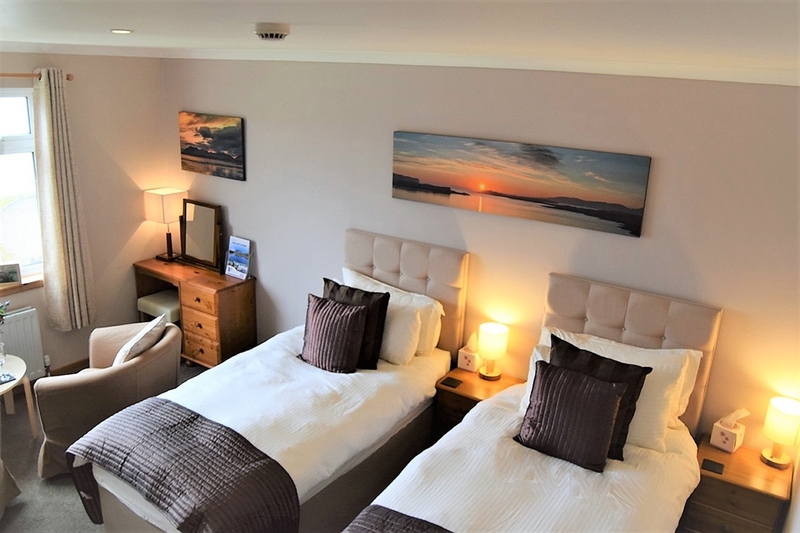 Remember to keep an eye on the sky to catch a glimpse of the sea eagles soaring effortlessly, or perhaps you would rather enjoy it all from your bedroom or, you may prefer to do a bit of wildlife spoting from the guest lounge. Then spend a few moments reading a wee bit about the rich culture of the Macleod's of Fisherfield in our great aunt's book "The fishermen of fisherfield" sit back and then picture the old fishermen tending to their nets. 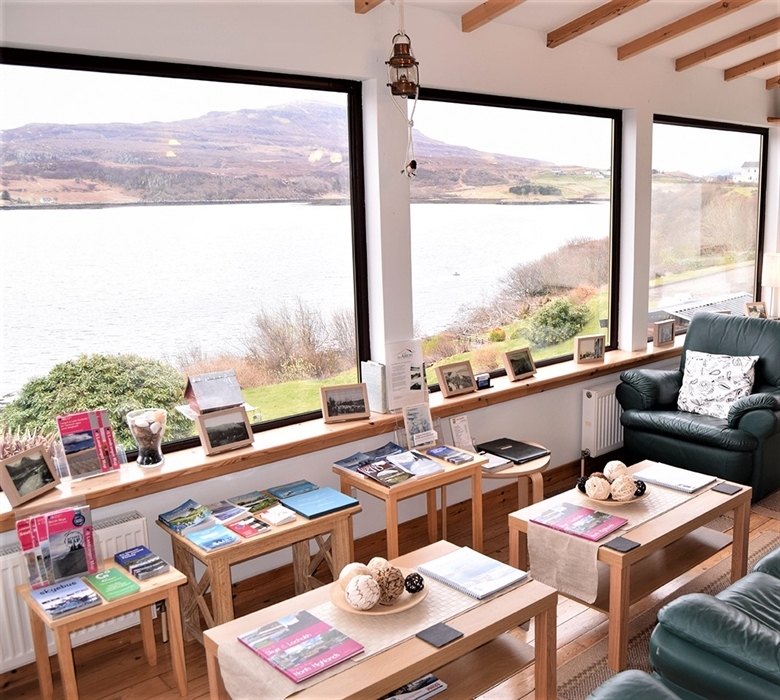 An-Airidh is a modern guesthouse that has been refurbished for the 2018 season on the shore loch Portree overlooking the bay towards Ben Tianavaig and Raasay; An-Airidh is an excellent base for exploring Skye. 5 minutes from the Aros Heritage Centre. 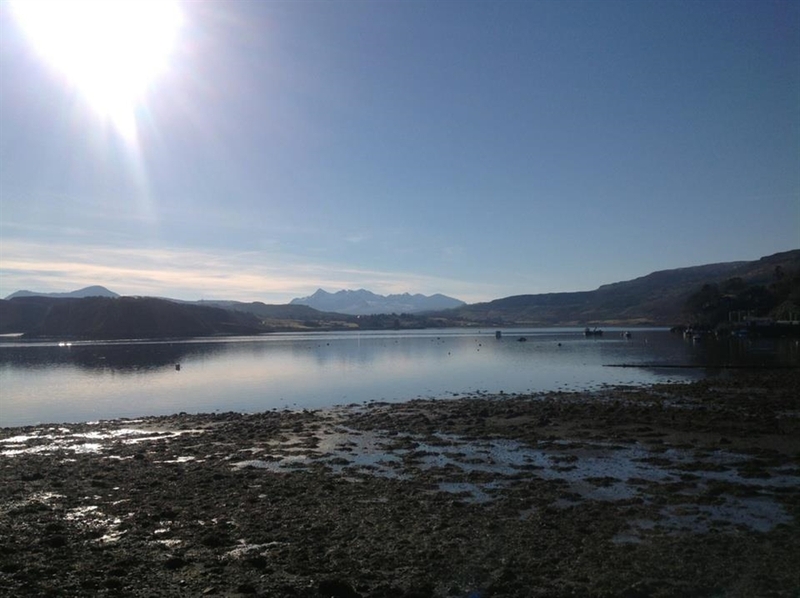 10 minutes walking to centre of Portree. 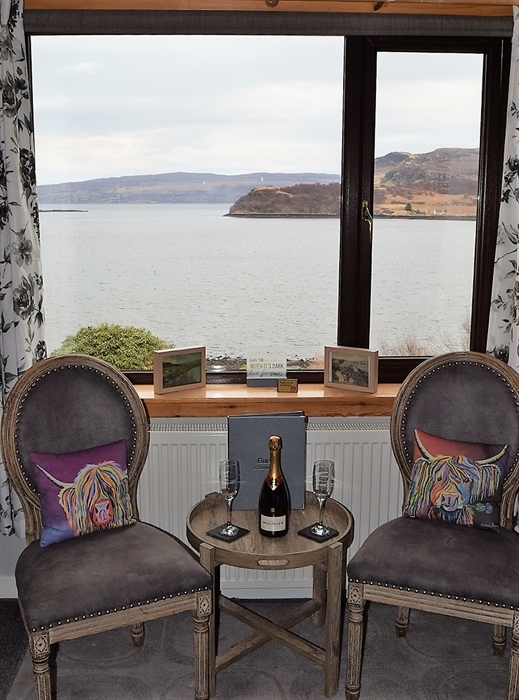 All rooms are En-Suite with hairdryers, bedrooms offer flat screen TV’s, fridges, tea & coffee making facility’s and stunning views, also An-Airidh offers free Wi-Fi, large guest lounge overlooking Loch Portree. 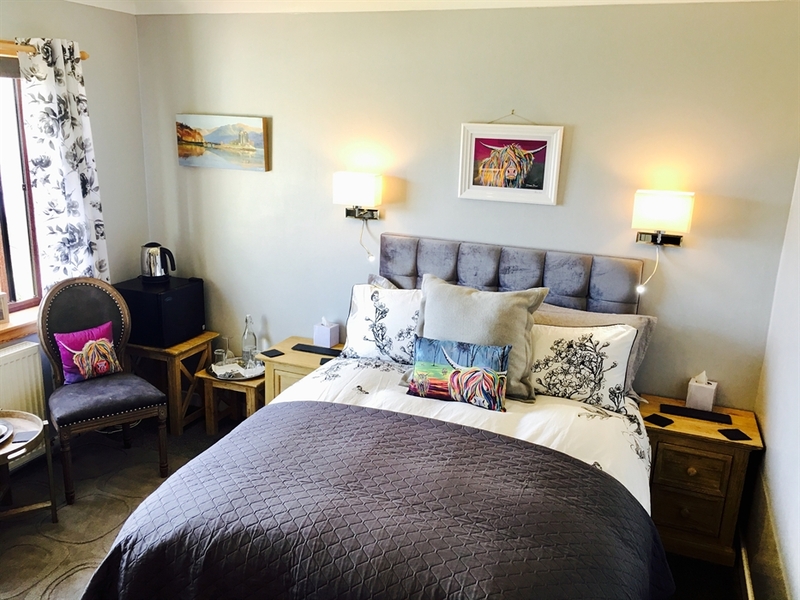 On your arrival you will find plenty of free parking & either Catherine, who will be in her kitchen cooking or Hamie who will be tending to the large garden or painting landscapes in his shed, will warmly welcome you to our home and our family croft. Hamie and Catherine pride themselves in offering you great locally sourced breakfasts, from a quick help yourself buffet of fresh fruit, juice, prunes, yogurt, selection of cold meat's and cheese or perhaps, some wonderful home made porridge or if you need a bit more energy for exploring the island, chose a traditional Scottish cooked breakfast with Stornoway black or white pudding's the choice is yours. 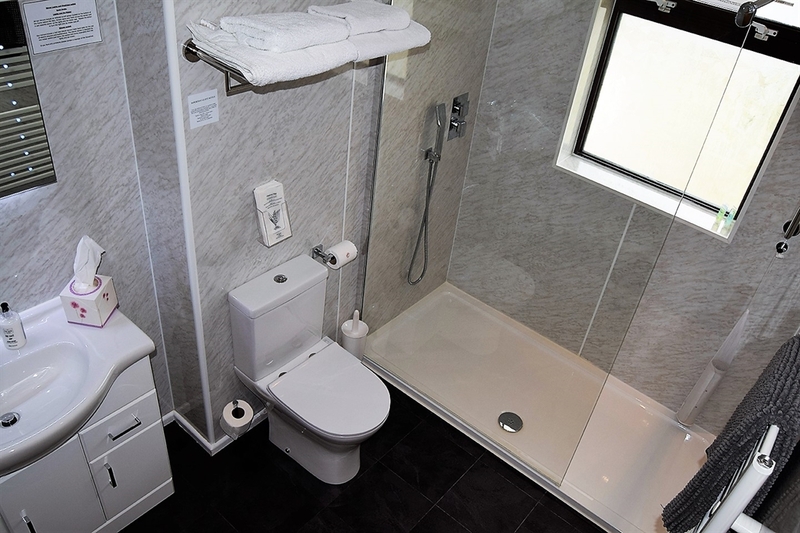 When you return to your bedroom after a hard day exploring the Island, relax and pamper yourself in your en-suite with a full sized bath, or if your more of the hop in hop out type, we have installed a high pressure water system which offer our guests amazing showers we have been told. 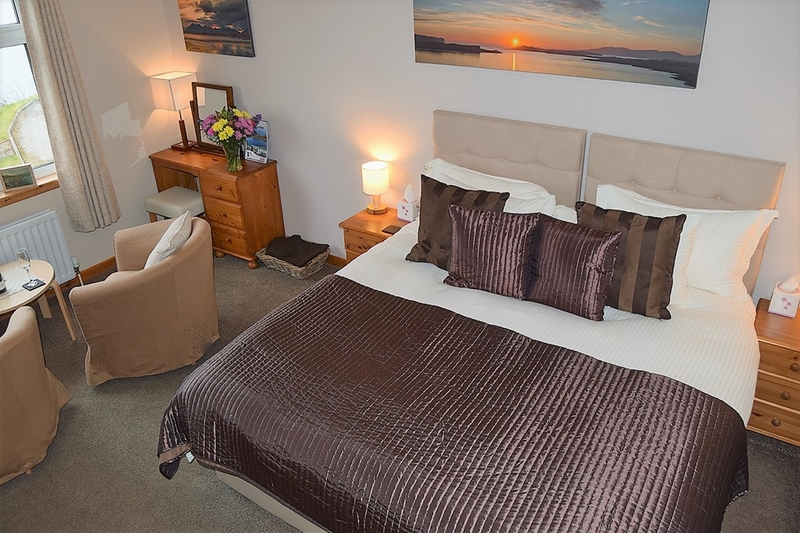 Or simply relax in our guest lounge overlooking Portree by night, perhaps watch a movie in your room via free view, a quick stroll to the village to enjoy the nightlife or, prepare for tomorrow’s adventure and take advantage of our guest hub in the lounge to print off maps or confirmations. The Macleod family have offered visitors from across the world the finest highland hospitality for over 40 years we look forward to welcoming you to our wonderful Island home. Feel free to E-mail us directly or give us a call.